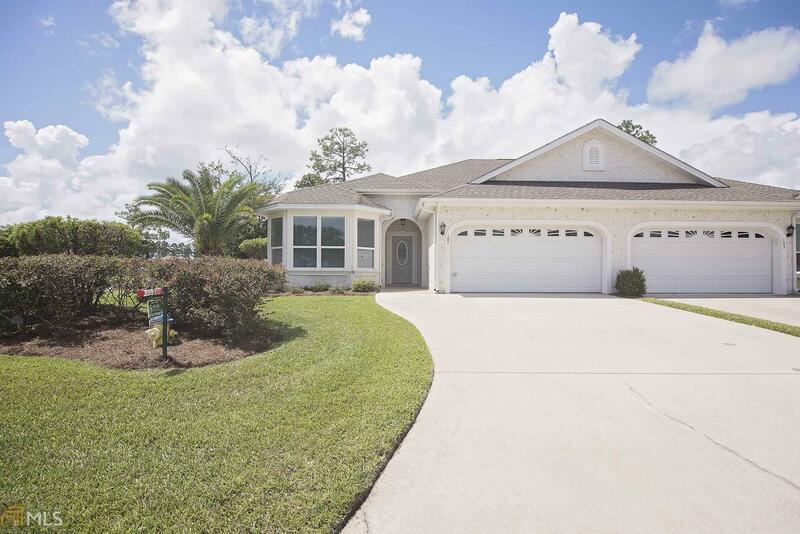 This beautiful 3/2 home sits on the 18th fairway of Laurel Island Links. The amazing kitchen features stainless steel appliances & granite countertops. The home has brand new carpet & paint. Some of the many features it includes are 2 car garage, limestone master shower and master bath floors, huge walk-in master closet, screened in back porch & tray ceilings. The HOA includes grass cutting, community pool, exercise facility & playground. If you want to love where you leave choose this immaculate home in Laurel Landing. Owner is licensed realtor in state of Georgia. Directions: Take Exit 6 East To Marsh Harbor Pkwy. Laurel Landing Will Be First Neighborhood On Right. Follow Laurel Landing Blvd Until The End. At Stop Sign Take Left. Follow To Miller Court Home Will Be On Left On Corner.